Sometimes we are as influenced and informed by the things we dislike as much as the things we like. 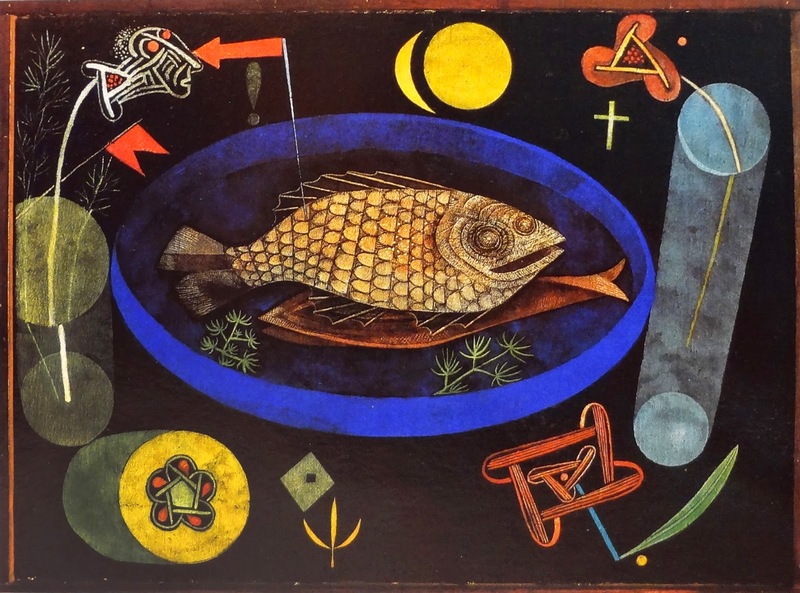 I realized that all of my Artist of the Months have been regarding artists that have positively influenced my career and work, but have never mentioned the other side of the coin, the painters I dislike, and when it comes to painters I dislike, the first that springs to mind is Paul Klee (1879-1940). Now don't get ahead of me, there's a story. In 1987 I was a 16 year old high school student studying art at a private academy. Our instructor was a brilliant man who had studied art in the 1940’s, gone off to fight in WWII, then came home and became the creative director for an advertising firm on Madison Avenue all through the 1950’s and 60’s, and I’m convinced was the inspiration for Don Draper on Mad Men. He was also a sculptor, in the vein of Henry Moore and David Smith. Mid century modern was his style, Even his 19th century mansion was painted stark white with white shag carpet, modern furniture and abstract sculptures everywhere. By the mid ‘70’s he sold his share in the firm, settled down to an early retirement with his wife and opened an art school. Now, as a young 16 year old artist it was my responsibility and obligation to rebel against the generation before me. This was the spring of 1987 and post modernism was swinging into the popular zeitgeist with artist like Baselitz and Schnabel filling the galleries of New York with Neo Expressionist works and electrifying young painters. At the same time The Museum of Modern Art (MoMA) was putting on a retrospective of Paul Klee, and our teacher insisted that we must go and see his work, because he was the greatest artist of the 20th century. So one Saturday, my friends and I dutifully trundled into midtown Manhattan, stood in line, paid the admission, and saw the Paul Klee retrospective. I have never been so underwhelmed by art in my life. Perhaps I had prejudiced myself to dislike it simply because I was told it was great, but I like to think that I had an open mind. 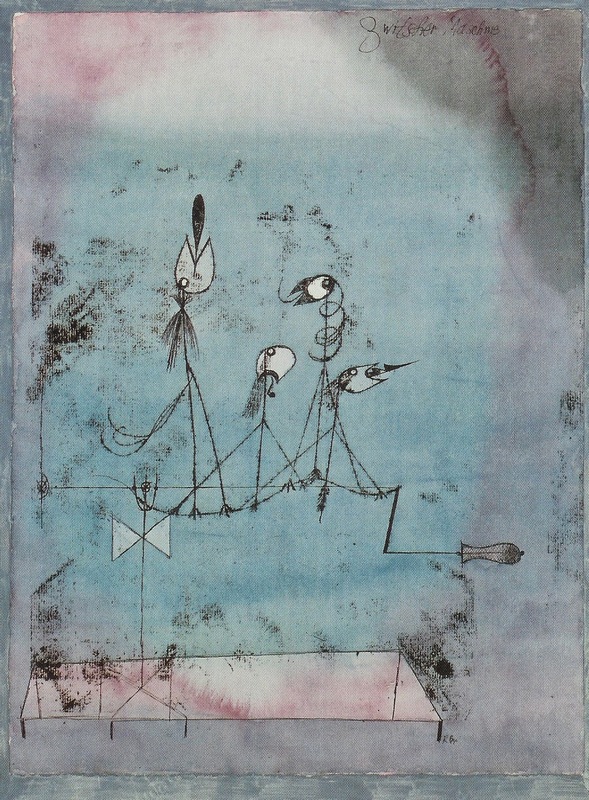 I didn't mind that it was abstract and modern, there were many of Klee's contemporaries that I admired, but this was just boring. There was no soul, no heart. Cute, silly paintings that looked like they were rendered by a childish machine. When I returned to the academy the next week, I told my teacher in no uncertain terms that I disliked it. He tried to explain, tried to educate, but I refused. I didn’t like it, and there was nothing he could say that would change my mind. Finally he told me, “When you’re older, you’ll understand it.” That dismissive comment really burned me and I was more determined not to like Klee’s work. 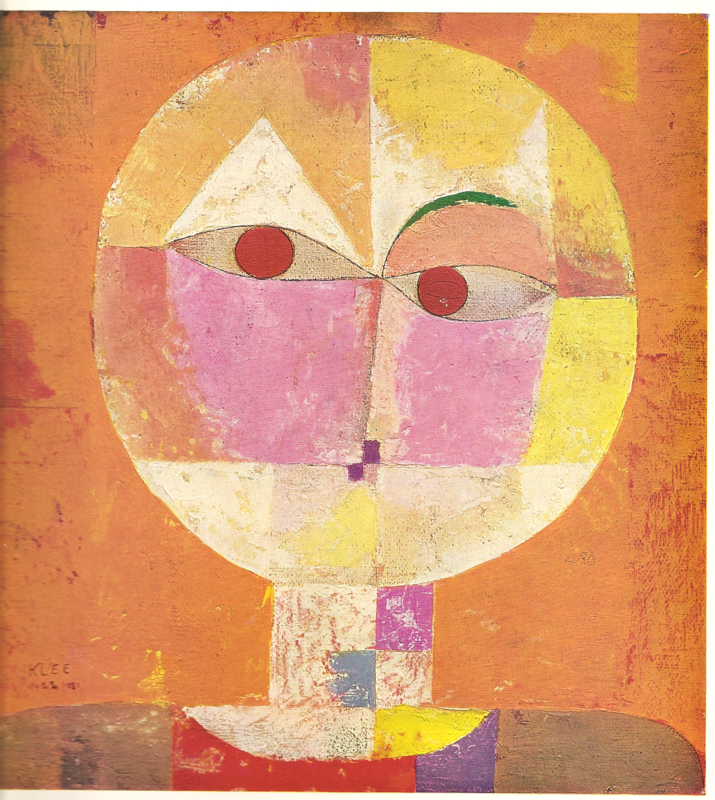 Its now almost thirty years later, and I routinely run into Paul Klee works in magazines and museums and constantly see his childlike stick renderings show up influencing children’s book illustrators. I have to admit, that I dislike his work just as much today as I did in 1987. 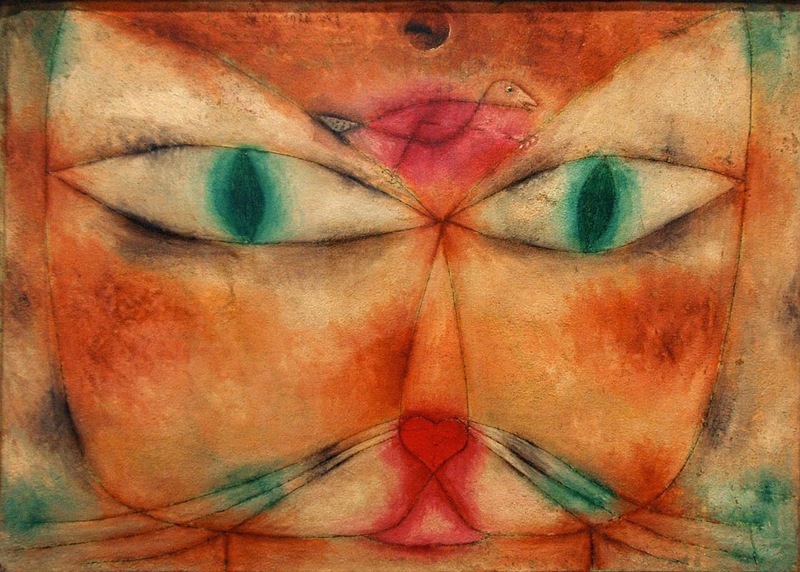 No other artist has the same visceral dislike in me as Klee does. I understand his work, I appreciate his work, studied it in school and his influence on other artists, but I still can’t stand it. Whatever the reason, this is a case of a negative reaction having a formative creative influence on my life. 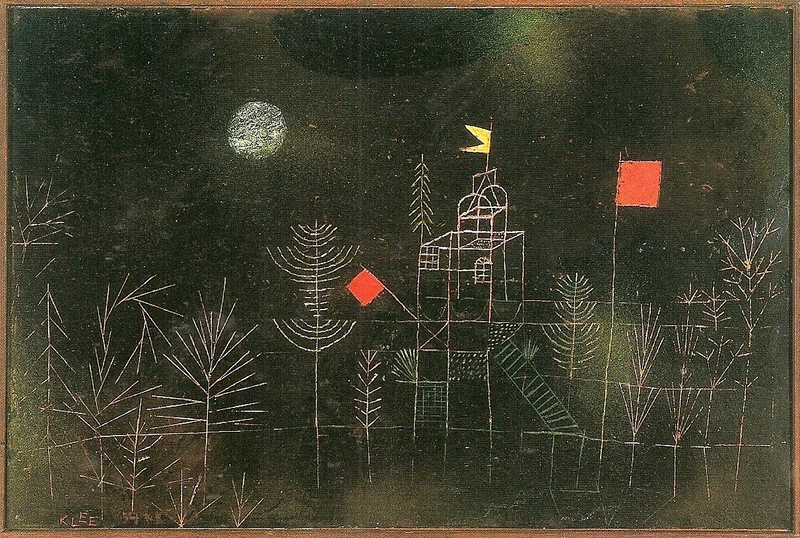 As I recoiled from Klee and his abstract surrealism, I moved toward realism, expressionism and the new post modernism. It was the first in a long series of similar encounters. Throughout college ALL of my teachers were modernists, having gone to school in the mid to late 20th century and I had to fight with each of them on why figurative art was not Evil. 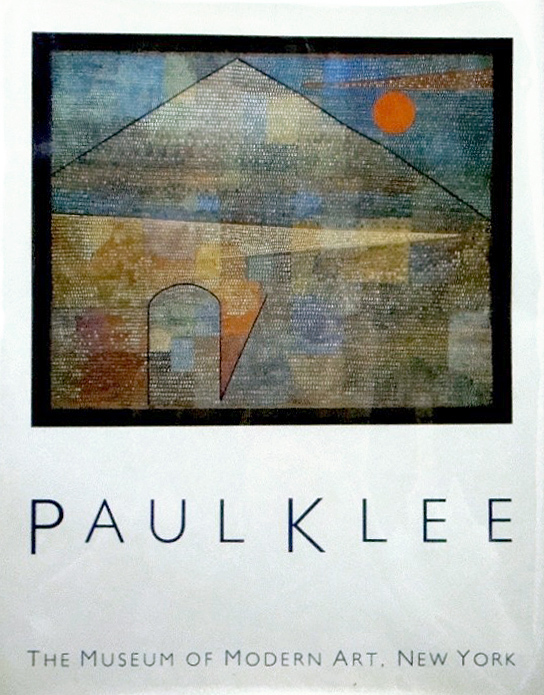 So I have Paul Klee to thank for beginning my push away from modernism and toward my 21st century career. 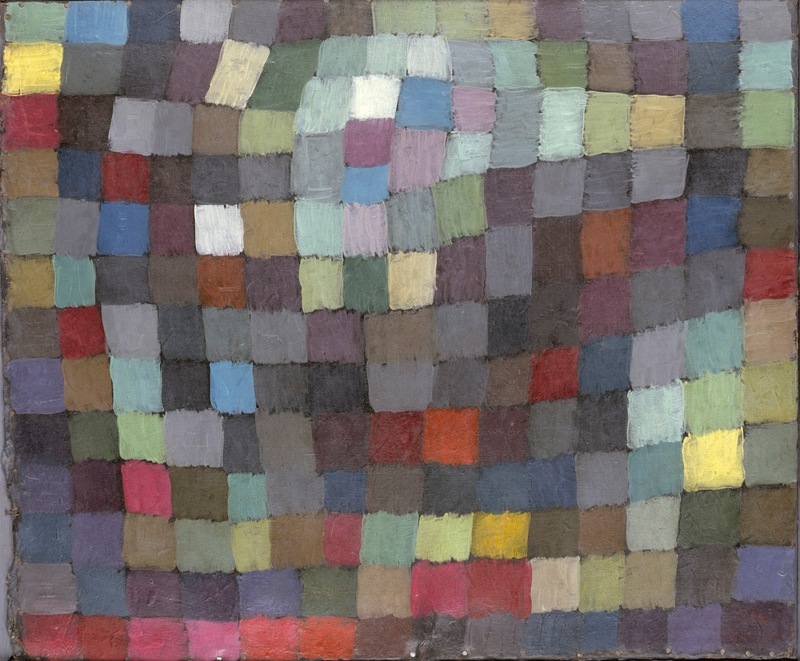 My personal reaction does not make Klee’s work bad or inconsequential, and in no way diminishes his position in the canon of art history, but sometimes knowing what you dislike, and why, is as important as what you like. Enjoy, go forth and learn!